As Grand Prix excitement reaches fever pitch, Iris Yas Island has announced a stellar line-up of live acts for the four day celebration. 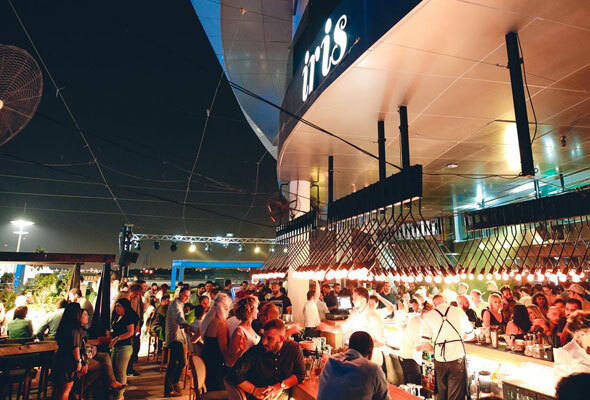 Known as one of the most popular meet-up spots in Yas Marina over the Grand Prix, Iris will kick things off on Wednesday November 21 with a special edition of their ‘HYVE’ ladies’ night, featuring a live set by DJ Artbat. On Thursday November 22, platinum-selling artist and house music producer Erick Morillo will headline a late night set at the venue, which will stay open until 3.30am. Entrance will be priced at Dhs250 for men including two drinks, while ladies can enter for free. 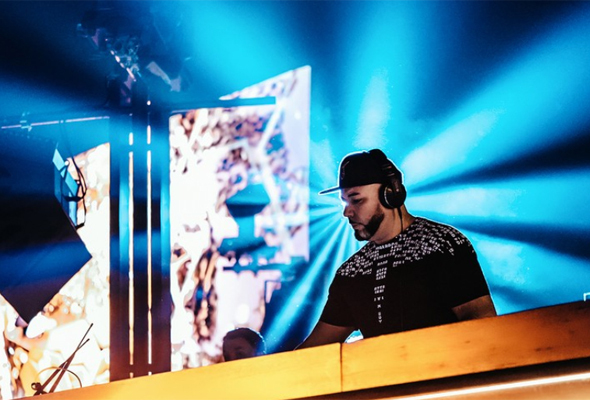 On practice day, Mahmut Orhan will perform a sunset set, while Grammy Award-winning DJ and producer Roger Sanchez will headline a late night set. Sylvain Armand will take the sunset set on Saturday November 24, followed by Italian electro DJ Jean Claude Ades who will perform late night. On race day, Mahmut Orhan will return to the decks at Iris Yas Island, while Italian electro music heavyweight Joseph Capriati will close the show on Sunday night. Each day the sunset passes will be priced at Dhs250 for guys including two drinks and Dhs100 for girls including one drink. The late night passes from Friday to Sunday will be priced at Dhs300 for guys and Dhs200 for girls, with both ticket prices including two drinks. Tickets are also available on platinumlist.net now at a reduced rate, so book early to take advantage of a discount.